Lewis Center Preschool – A methodist-based preschool for the Lewis Center, Ohio area. Ages 3 to 5 years old accepted. 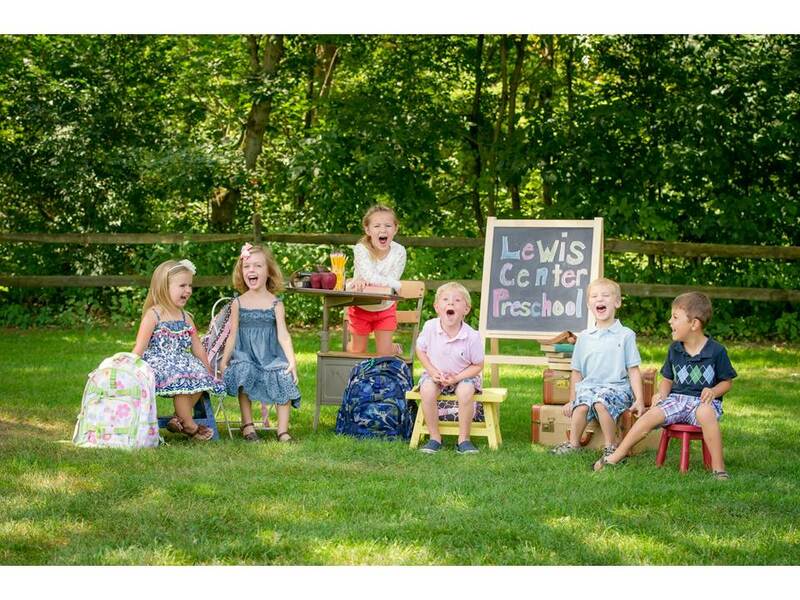 Welcome to Lewis Center Preschool! Thank you for taking the time to visit our preschool. At Lewis Center Preschool, it is our priority to create a safe, comfortable, and exciting environment that will assist all children in reaching their full potential through making friends, sharing, taking turns, playing, and exploring their world. Lewis Center Preschool is a place where children are encouraged to develop their own unique, individual potentials and talents. We provide a healthy, loving, child-centered environment to aid young children in all areas of development: social-emotional, cognitive, and physical. It is our goal to help young children develop a feeling of self-confidence so that they can have the freedom to be curious and creative. All staff has the required background checks as required by licensing regulations. Our teachers have been trained in: CPR, Communicable Diseases, First Aid, and Child Abuse and renew as required.